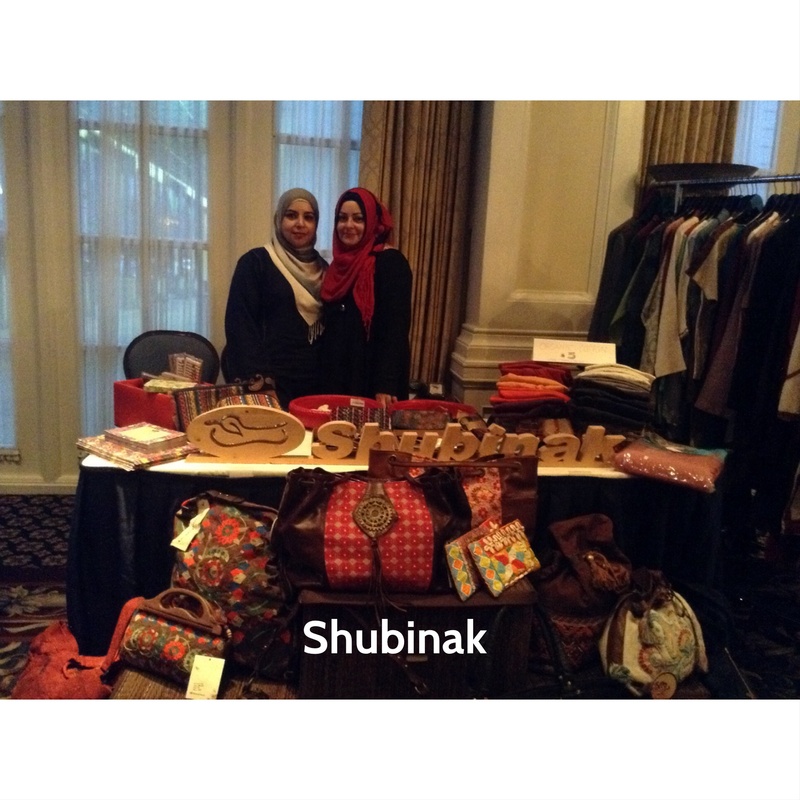 The 2nd Annual Muslimah Fashion Show & Bazaar was held on Sunday, Ocotber 26 at the Fairmont Hotel Macdonald in Edmonton, Alberta. I attended this event in support of my friend, Mona Ismaeil, as her collection of hijabs from her shop, Modern Hejab, were showcased on the runway at the event. 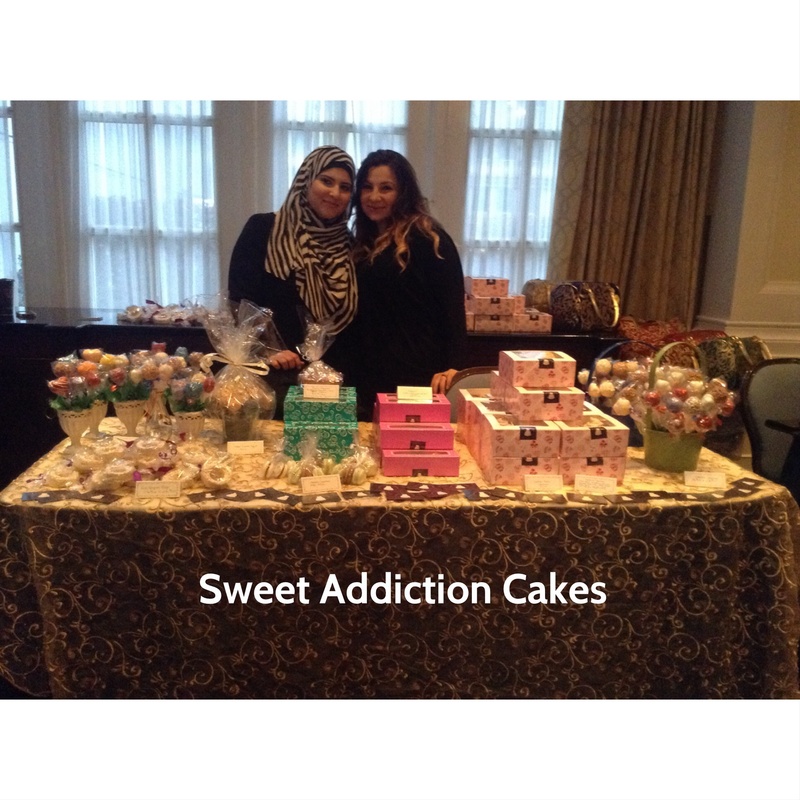 I also attended this show as a blogger, and had the great opportunity of networking with some inspiring Muslimahs! 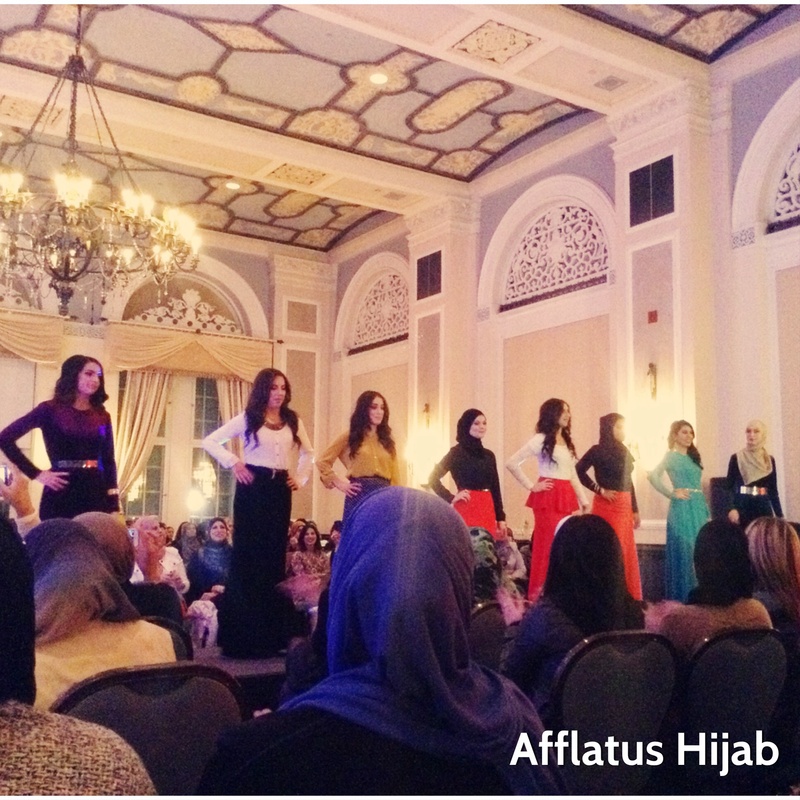 The fashion show featured the latest Fall collection from Wedad Amiri’s modest clothing label, Afflatus Hijab. Wedad’s use of velvet in her pieces gave her clothing line a luxurious feel, and yet the classic silhouettes of her skirts added to the elegance of her entire collection. I love how the maxi skirts can be worn casually, or formally; and all the skirts and dresses were long in length – which is perfect for Muslimahs! To view more items from the Afflatus Hijab collection, please visit the website at http://www.afflatushijab.com/. As mentioned previously, also on the runway was Mona Ismaeil’s collection, Modern Hejab. The collection consisted of a beautiful arabic calligraphy dress, in addition to gorgeous hijabs that come in a variety of colours and textures. 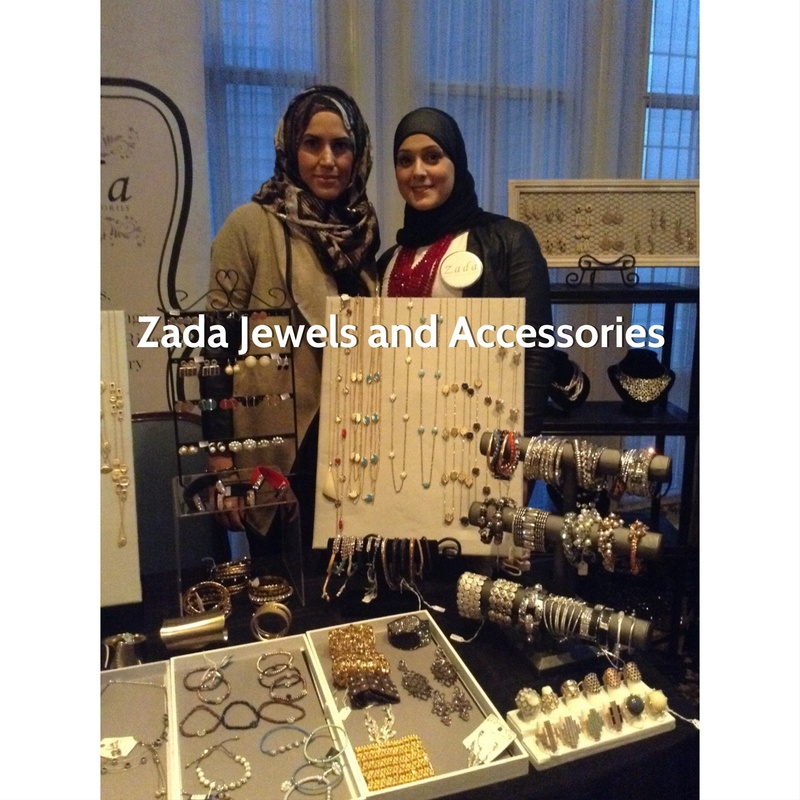 Modern Hejab also had a stall at the event, which displayed gorgeous clutch bags, dresses, and hijabs! 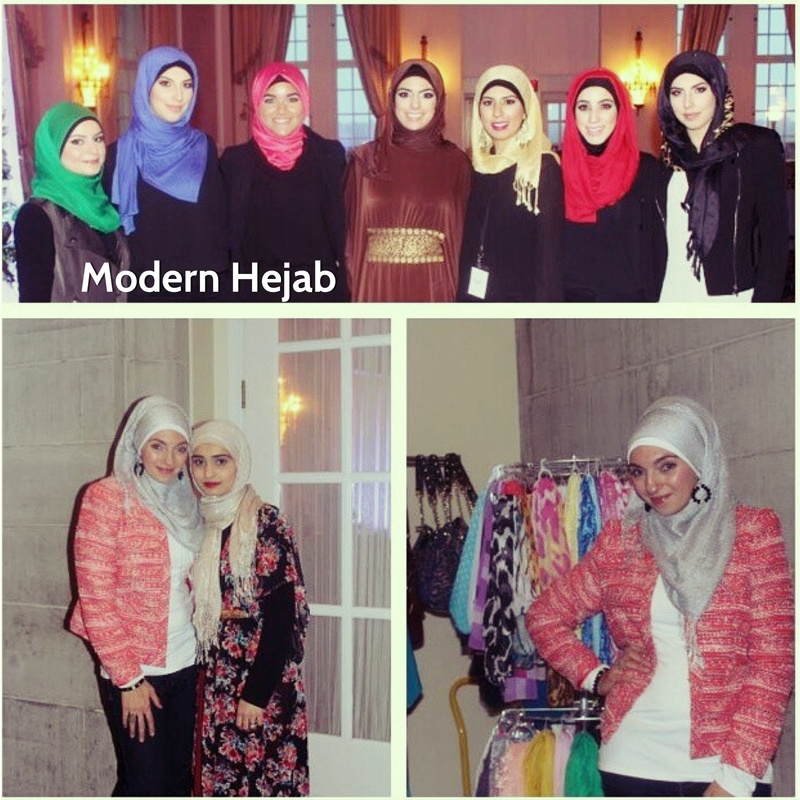 Please check out Modern Hejab’s website http://www.modernhejab.com or phone (780) 668-0082. Description: A company that provides wedding cakes, custom cakes, cupcakes, cake pop bouquets, and party favours for all occasions. Descripton: Greeting cards for all occasions, including Eid cards, and embellished Blessing Boxes! 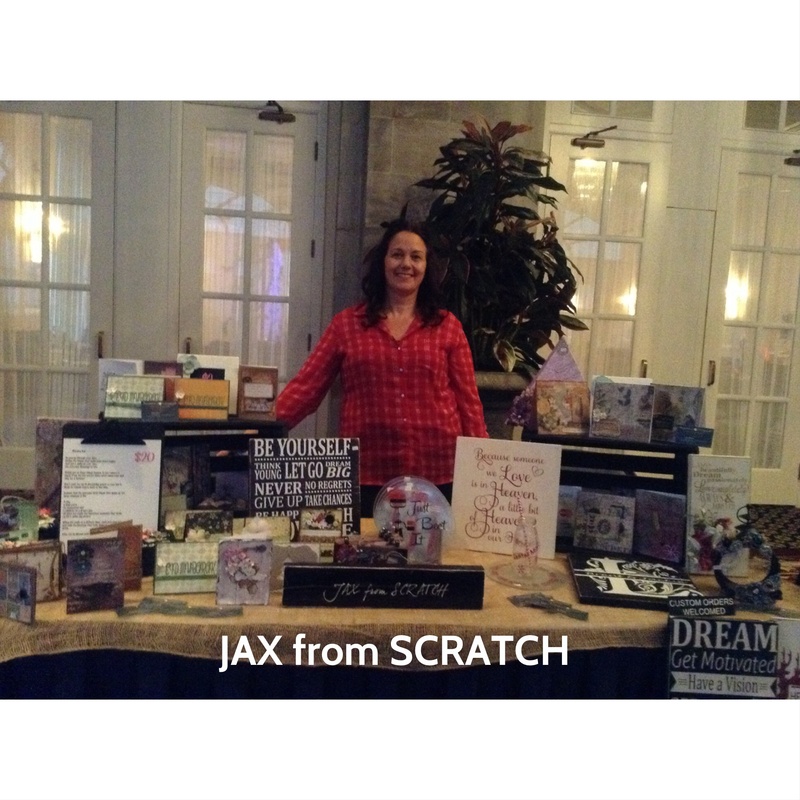 Jackie’s pieces are all handmade with a vintage look, and make for the perfect gift! 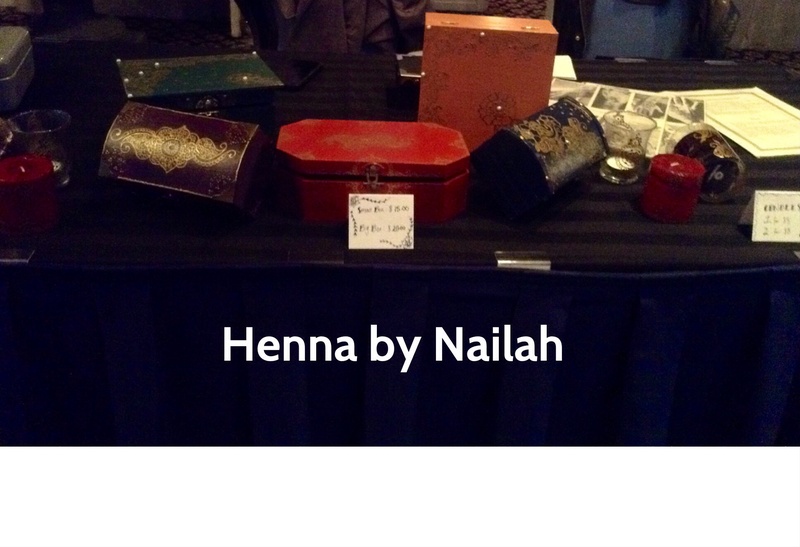 Description: Nailah uses her henna skills on gift boxes and jewellery boxes, and also provides henna services. Contact Info: Phone (780) 240-9715 E-Mail contact@hennabynailah.com Website http://www.hennabynailah.com. Description: Jehan Hamdan is a certified interior decorator that works with you to achieve the perfect decor for your home. Description: All natural and fresh tasty treats! 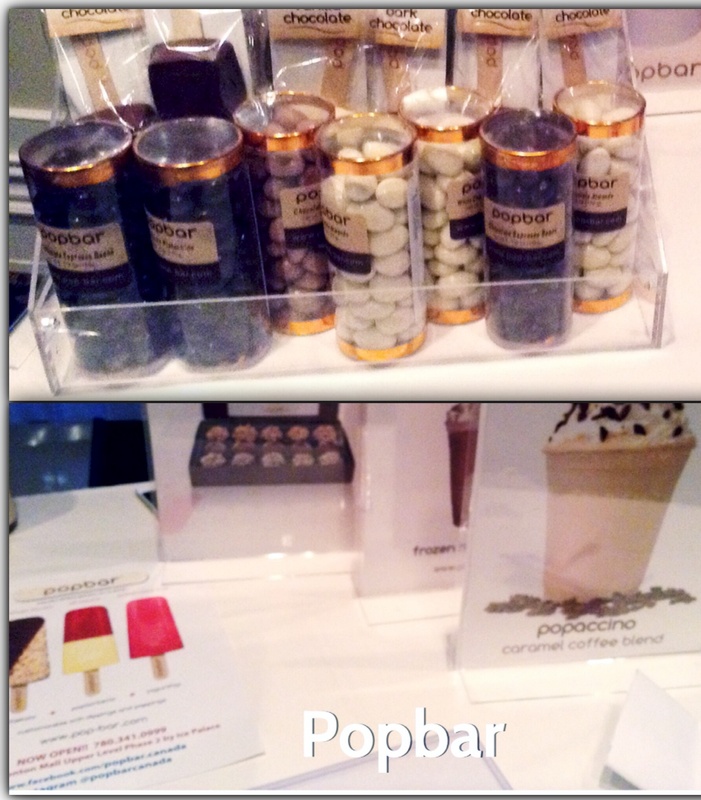 Popbar also offers vegan, gluen-free, and lactose free options. Description: Products include gorgeous costume jewelry, wedding and prom jewelry, and handbags. Description: Shubinak sells clothing for both men and women made from hand-woven organic cotton, as well as unique hand-embroidered leather handbags! 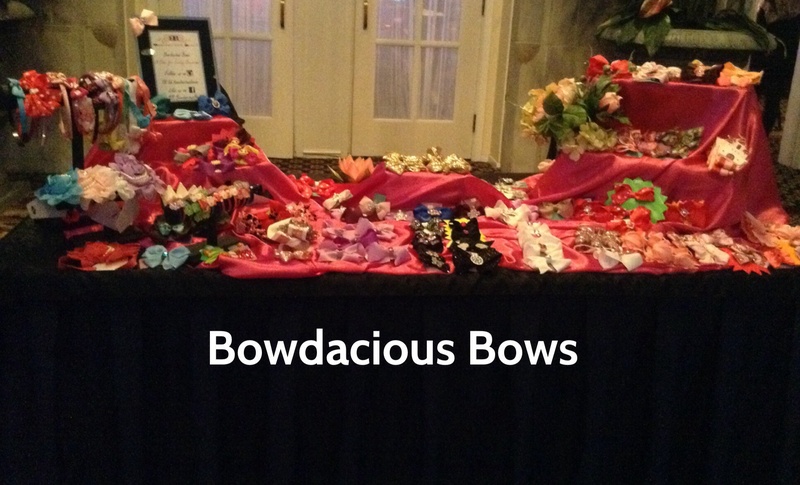 Description: Adorable handmade seasonal bows for special occasions! Description: Selling a variety of hijabs for all occasions! 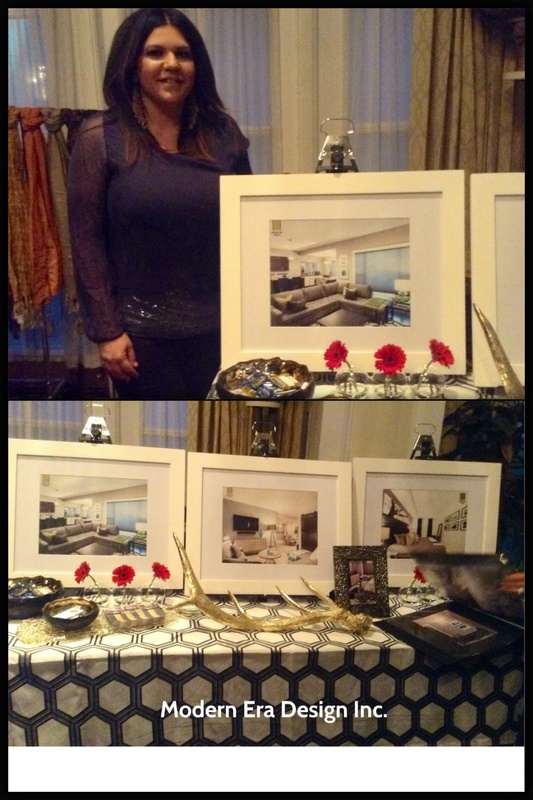 The special guest at this year’s event was Lidia Handous, a successful lawyer within the community. Lidia spoke about overcoming the obstacles of becoming a lawyer within the Islamic community in addition to describing her experience a woman working in a male dominated sector. Masha’Allah, Lidia’s speech was enriched with powerful words of encouragement; she did a fantastic job of conveying the message of what it is like to be a strong Muslimah no matter what way of life you choose for yourself! 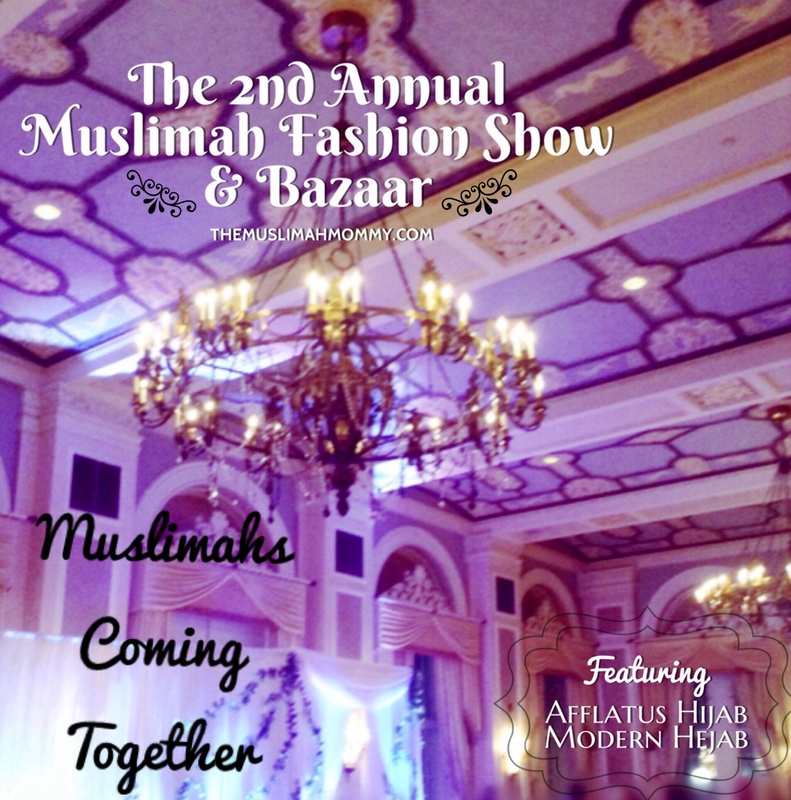 Overall, The 2nd Annual Muslimah Fashion Show & Bazaar was full of excitement, modest designs, and confident women with a strong business sense! Salam sister just wanted to ask you if you could please post my # and email under the picture of my vendor its 780 399-5622 thank you so much tc.